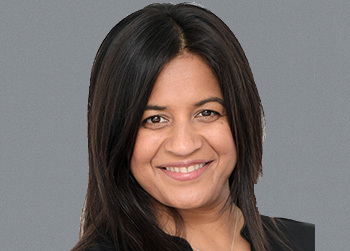 Reshma Sohoni is Managing Partner of Seedcamp, the European seed fund she co-founded in 2007 with a strong belief that European entrepreneurs have the power to compete on a global scale. Over a decade later and Seedcamp has invested in 300 companies including three unicorns: TransferWise, Revolut and UiPath and has raised four funds. Reshma is passionate about the intersection of business and technology and has degrees in Engineering and Business from UPenn and M&T as well as an MBA from INSEAD. She describes starting Seedcamp as a “once in a lifetime opportunity and one that she jumped into with a strong desire to help the European founder realize global success.” Reshma is frequently listed as one of the most influential women in technology and VC and sits on the Digital Economy Council, working alongside the UK government and leading tech industry experts to provide policy advice to support tech startups and innovation in the UK. Reshma was recognised on Forbes Midas List for Europe as one of the most influential VCs on the continent in both 2017 and 2018.